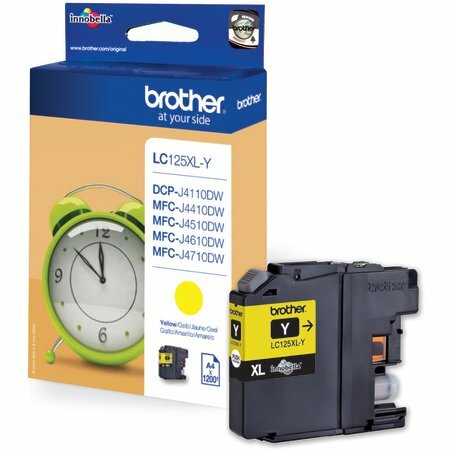 Brother LC125XLY blækpatron yellow 1200s. 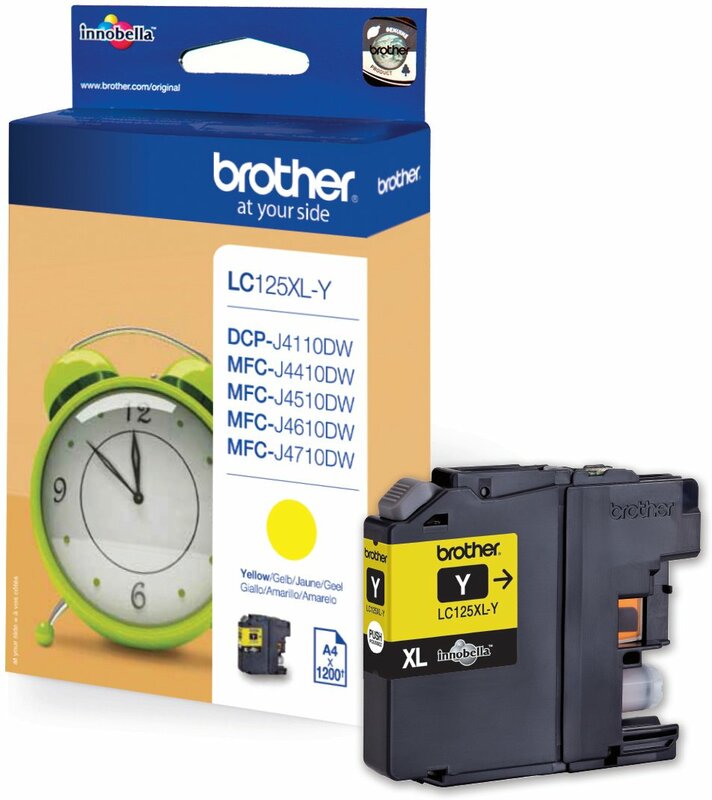 Brother LC-125XLY blækpatron yellow 1200 s.
Brother LC127XLBK blækpatron sort 1200s. Brother LC125XLC blækpatron cyan 1200 s.
Brother LC125XLM blækpatron magenta 1200s.